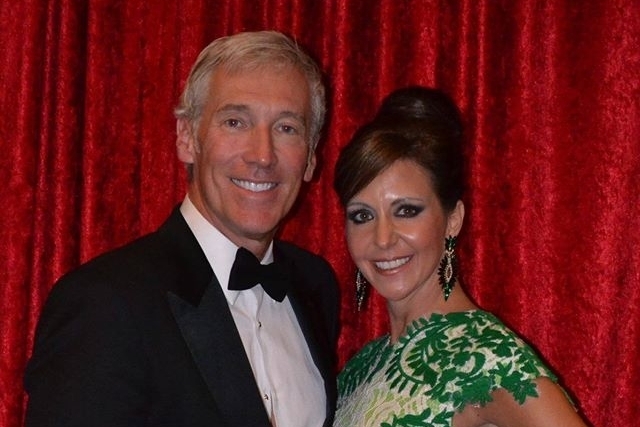 Wendy and Frederick Charles Galle III are the Executive Directors of the Mrs. South Carolina America Pageant. 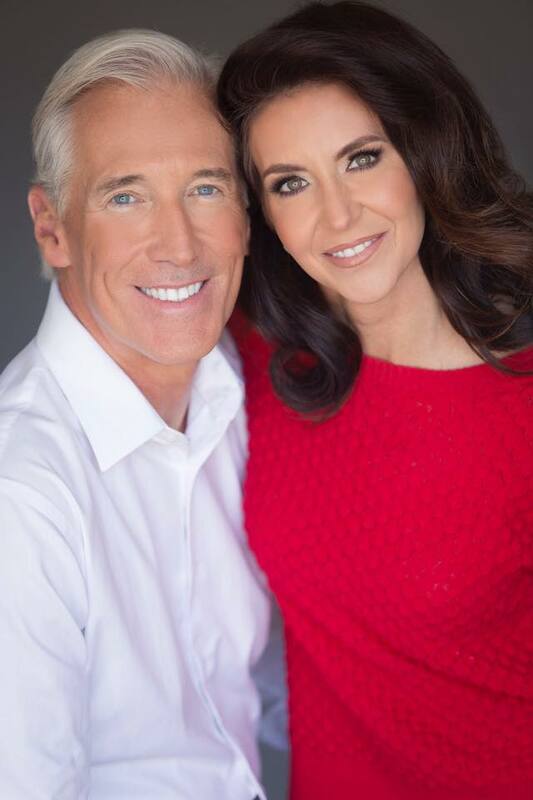 Mrs. South Carolina America is an official preliminary to the globally broadcast Mrs. America Pageant. 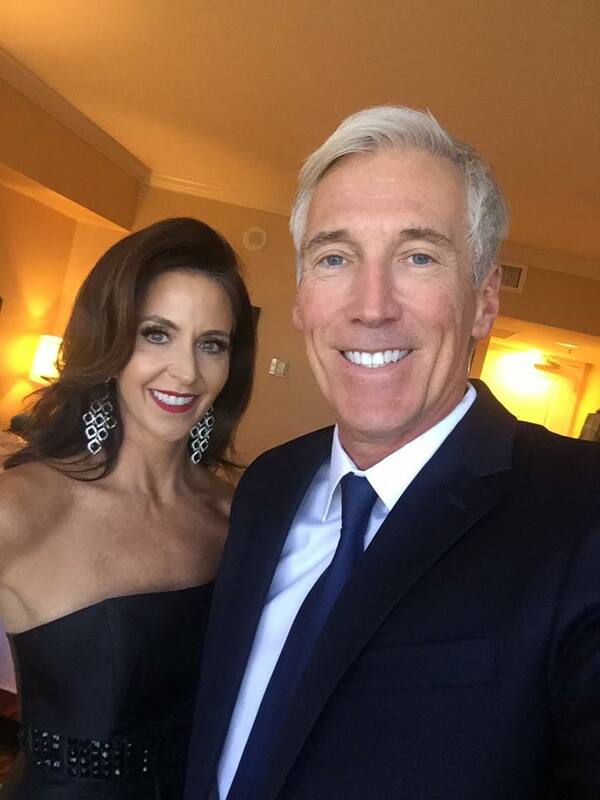 The winner of Mrs. America goes on to compete for the internationally broadcast Mrs. World Pageant. Mrs. America is the only married women’s pageant broadcast to more than 60+ countries and is the second largest pageant system in the world. Wendy is a pharmaceutical executive for a bio technology company, a professional fitness instructor, international actress/model and a motivational speaker. 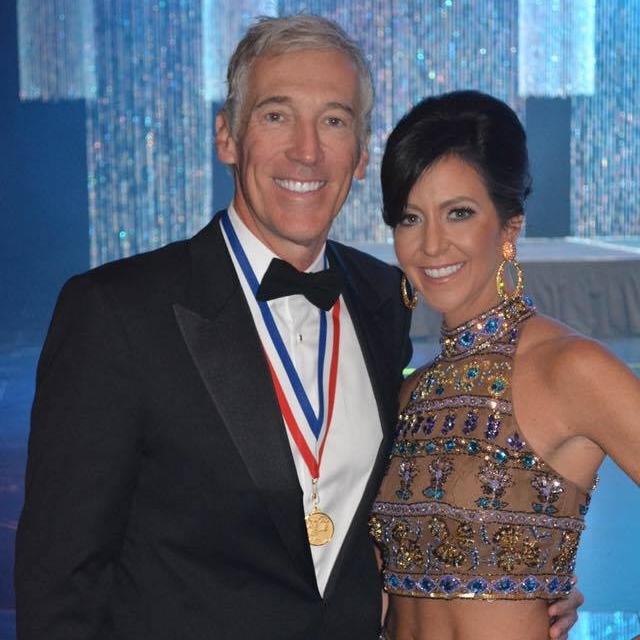 Pageants changed Wendy’s life and made her the person she is today. 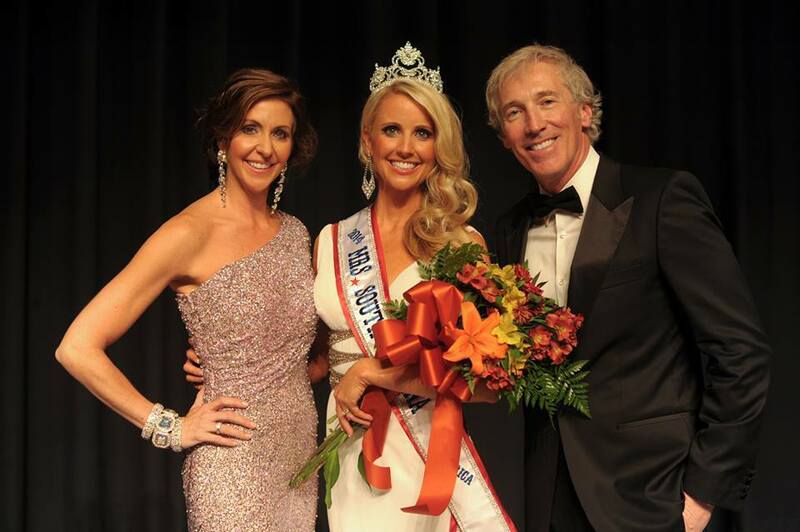 Frederick is CEO of Galle Inc. LLC, which owns and produces pageants and creates publications. Galle Inc. also recruits and searches out talent for modeling, entertainment, pageants and Hollywood casting. He is also President & Chief Operating Officer of Galle Development & Construction, a real estate investment company. Frederick is an accomplished international movie actor/model and can be seen in Anchorman 2 (Paramount Pictures), Megan Leavey (LD), Iron Man 3 (Marvel Studios), Homeland (Showtime), Hot Summer Nights (Imperative), Mountain Top (Level Path), Vacation (Warner Bros.), Watchman (HBO), Keeping Up With the Jones (Fox Studios), Banshee (Cinemax), Captive (Paramount Pictures), Selma (Paramount Pictures), South Of Hell (WE TV) and Let's Be Cops (Genre Films/Twentieth Century Fox). Frederick enjoys giving back to the community through being a master of ceremonies and public speaker and by raising scholarship money for our young people attending colleges and universities. 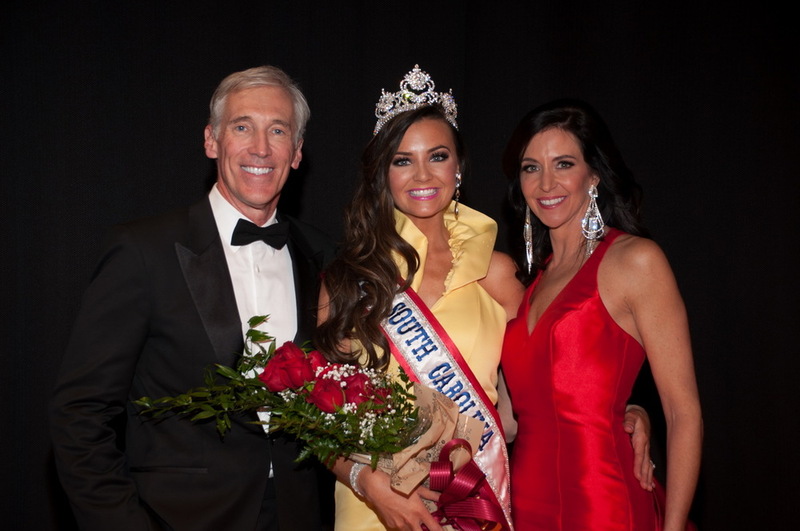 "We are so very excited to be Executive Directors for the Mrs. South Carolina America Pageant.